Sustiva is indicated for the treatment of paediatric patients with HIV-1 infection. Image courtesy of Bristol-Myers Squibb (BMS). Sustiva is available in film-coated tablets and capsules. Image courtesy of Bristol-Myers Squibb (BMS). 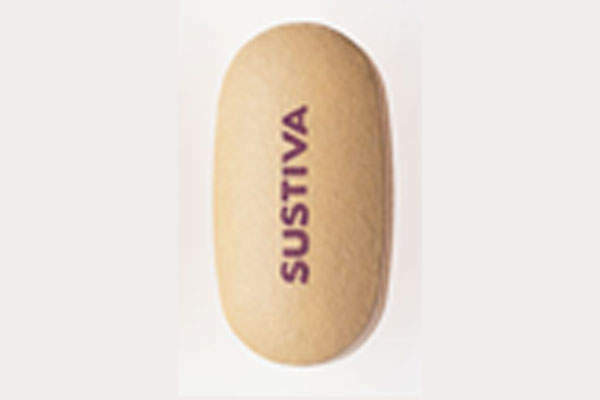 Sustiva is an antiretroviral drug used for the treatment of HIV. Image courtesy of Bristol-Myers Squibb (BMS). 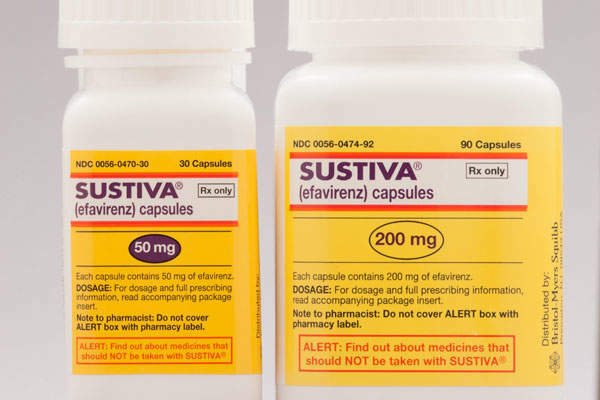 Sustiva (efavirenz) is an antiretroviral indicated for treatment of paediatric patients affected with the HIV-1 infection. The drug was originally developed by DuPont Merck and was licensed to Bristol-Myers Squibb (BMS) in the US, Canada and certain EU countries. BMS received approval for Sustiva from the US Food and Drug Administration (FDA) for the treatment of HIV-1 infected paediatric patients aged between three months and three years with a weight of at least 3.5kg, in May 2013. "The drug was originally developed by DuPont Merck and was licensed to Bristol-Myers Squibb (BMS)." The drug was previously approved by the FDA in 1998 for the treatment of HIV-1 infected children aged three years and above and weighing at least ten kilograms. Teva Pharmaceuticals obtained marketing authorisation from the European Commission (EC) for efavirenz across Europe in January 2012. BMS, however, filed a case against Teva to suspend the launch of Teva’s generic version until the patent held by BMS expires. BMS also holds a Supplementary Protection Certificate (SPC) for the drug. The patent dispute finally ended in favour of BMS as the court ordered Teva not to launch the generic until the expiry of the patent and SPC held by BMS. Human immunodeficiency virus (HIV)-1 infection is responsible for causing acquired immune deficiency syndrome (AIDS) if untreated at the primary stage. It is estimated that about one million people in the US are infected with the HIV virus. It is also found that just a little more than one third of HIV-infected people receive anti-HIV treatments every year. HIV-1 is estimated to affect about 34 million people worldwide. The non-nucleoside reverse transcriptase inhibitor (NNRTI) contained in Sustiva restrains the non-nucleoside reverse transcriptase enzymes that transcribe viral RNA into the DNA. The drug is available in film-coated tablet and capsules form for oral administration. BMS conducted Phase I clinical trials on Sustiva between November 2004 and March 2008. 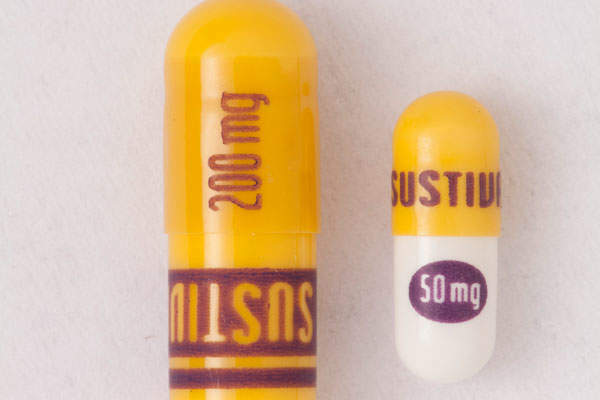 "Non-nucleoside reverse transcriptase inhibitor (NNRTI) contained in Sustiva restrains the non-nucleoside reverse transcriptase enzymes." The nonrandomised, open label and pharmacokinetics study enrolled 21 HIV-1 infected patients with or without Hepatitis B or C infection. The primary outcome measure of the study was the maximum and minimum plasma concentration after 24 hours of post-dose. The secondary outcome measures included the number of participants who died or experienced other serious adverse events, and the number of participants who experienced adverse events. BMS conducted three open-label Phase III clinical trials on Sustiva, based on which the NDA was submitted to the FDA. The studies evaluated the pharmacokinetics, safety and antiretroviral activity of the drug in combination with other antiretroviral agents. The study enrolled 182 HIV-1 infected paediatric patients aged between three months and 21 years for a median of 123 weeks. The studies evaluated virologic and immunologic responses across all ages at the end of the three studies as per HIV RNA and CD4 cell count. The adverse reactions observed in the three clinical studies were the same as those experimented in clinical trials in adults, excluding rashes, which were more common in paediatric patients. The FDA approval for Sustiva was based on two Phase III clinical trials, which were conducted on 1,462 HIV-infected patients. The patients were administered with Sustiva 600mg tablets or other anti-retroviral drug combinations. Study results demonstrated that subjects who were administered with Sustiva 600mg tablets experienced a superior increase in CD4 cell counts from baseline to post-treatment, compared to those administered with other anti-retroviral drug combinations. Efavirenz is the lead compound in Sustiva, which was originally developed by DuPont Merck in 1998. 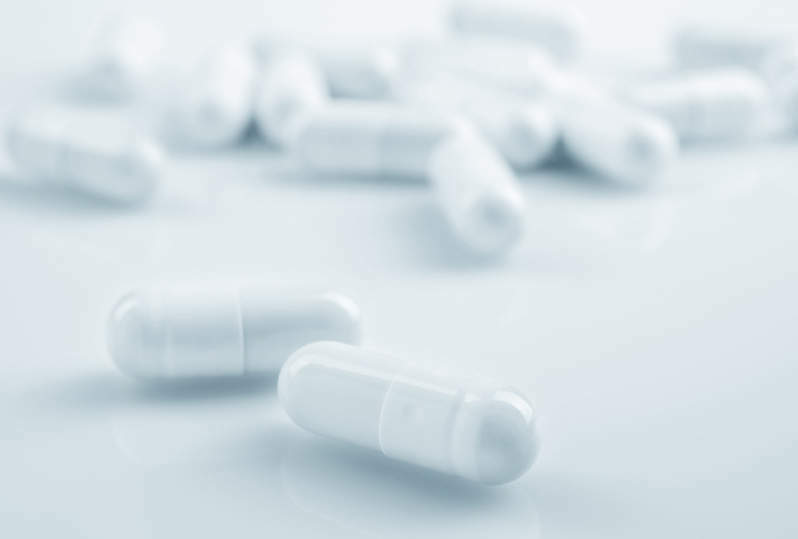 BMS obtained the marketing rights for Efavirenz in the US, Canada and six other major countries in the European Union (EU), under the brand name Sustiva. The commercial rights of Efavirenz are retained by Merck through its affiliate Merck Sharp & Dohme (MSD). Efavirenz is marketed by MSD under the brand name Stocrin in the rest of the world. The other medications approved for the same indication include Stribild developed by Gilead Sciences and Japan Tobacco (JT), Truvada manufactured by Gilead Sciences, Eviplera developed by Gilead Sciences International and Tibotec, and Maraviroc, manufactured by Pfizer. Eviplera is a single-pill regimen targeted at human immunodeficiency virus-1 (HIV-1). It combines the active substances emtricitabine, rilpivirine and tenofovir disoproxil. Stribild is a combination of four compounds; elvitegravir, cobicistat, emtricitabine and tenofovir disoproxil fumarate.